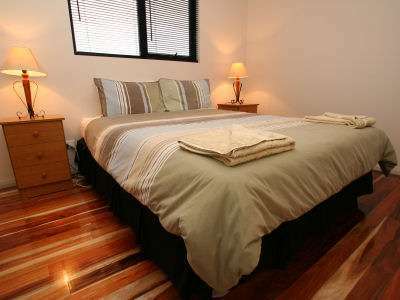 Glenaire Apartments have 5 fully self contained units, and one studio, the largest with 4 bedrooms and a 3 bedroom 2 bathrooms unit . 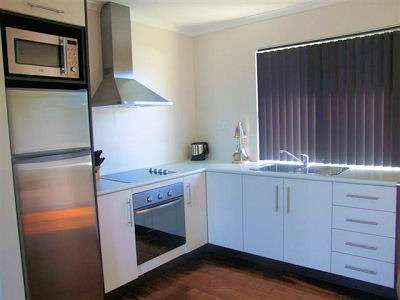 3 units sit on top of cape horn overlooking Macquarie Harbour with spectacular water views. 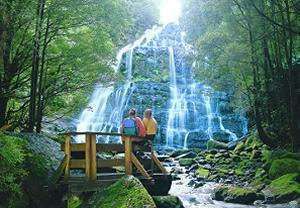 The ideal place for families and couples travelling together to relax and enjoy the wonderful attractions of the West Coast. 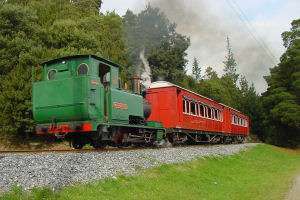 Close to Gordon River Cruise Boats and 5 minutes to the Wilderness Railway Station and Strahan Village. 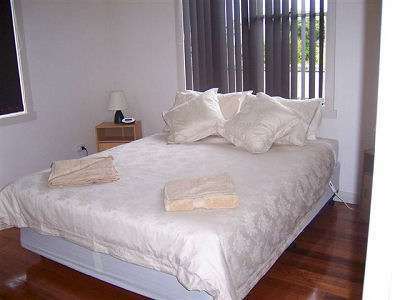 Glenaire Apartments have 5 fully self contained units and one studio, the largest with 4 bedrooms Three units sit on top of Cape Horn overlooking Macquarie Harbour with the most spectacular water views. 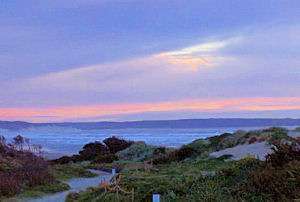 The ideal place for families and couples travelling together to relax and enjoy the wonderful attractions of the West Coast. 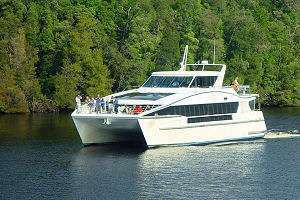 Close to Gordon River Cruise Boats and 5 minutes to the Wilderness Railway Station and Strahan Village. 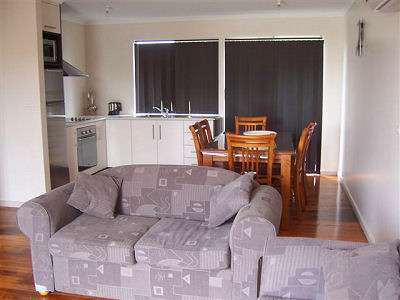 We offer 5 fully self contained apartments, 2 of which have 3 bedrooms & 2 bathrooms. All apartments have full kitchens and cooking facilities, washing machine, reverse cycle heat pumps, electric blankets, polished floor boards, locally owned and operated, Crayfish can also be purchased from the units with the owner (subject to availability).